Patrick Nofield brings with him an extensive work history of over 25 years in the hospitality industry including 16 years with Steve Martin Management, where he served as Executive Vice President. In his current position as President of ELC, Nofield is responsible for operational development and administration of the lodging properties. He believes that long-term profitability is experienced through consistent development of individual employees and a sincere “spirit of hospitality”. Escape Lodging relies heavily on Nofield’s strength in developing strong, positive managers that operate with a sense of urgency, pride and personal ownership. 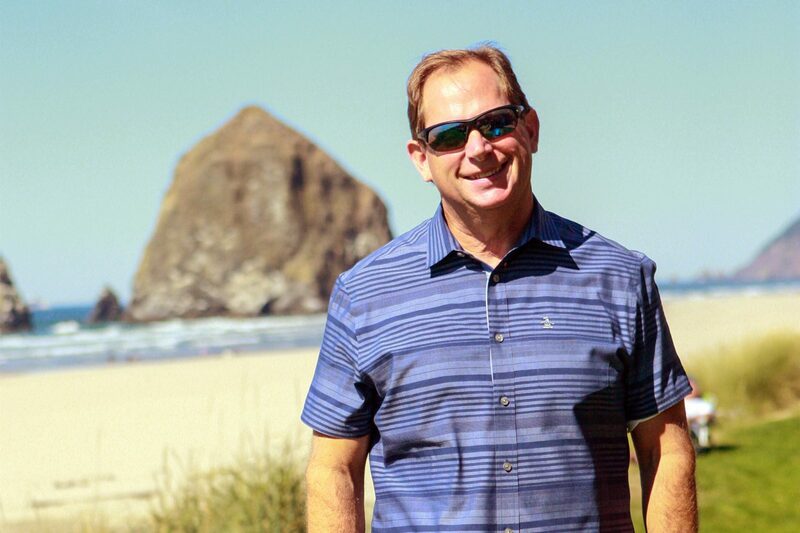 Nofield has been a Board member and past President of the Oregon Restaurant and Lodging Association and earned the Certified Hotel Administrator designation from the American Hotel & Lodging Association in 1993. He was appointed to the Oregon Tourism Commission by the Governor and served as chairman of the commission. He was named Oregon Innkeeper of the year in 2003 by ORLA and he has continued to serve on civic and industry boards for the promotion of Escape Lodging business and area tourism as well as philanthropic organizations. In addition to his responsibilities for the daily operations of each of our properties, he is charged with promulgating the culture of Escape Lodging, mentoring and supporting our key managers, management trainees and employees, continually improving and maintaining the highest standards at the property operations level and establishing the company’s direction for future endeavors in concert with Tom Drumheller. Patrick Nofield and his wife Lisa have four daughters, Chelsea, Brianna, Amber, and Desiree. He very much enjoys the companionship of their new male dog.